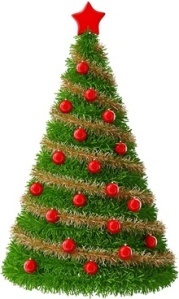 Natural 100% Bamboo Charcoal liquid, with 1% Lemon Essence, 2% Natural soap base, 1% Glycerin. You can safely use this natural cleansing bar everyday day on your face, hands, elbows and to treat dry skin problems. Your skin will feel cleaner and softer and areas of dry skin will become noticeably softer and smoother. 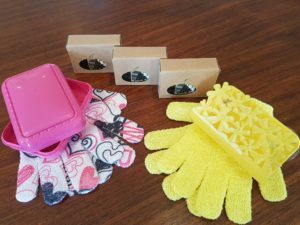 Buy 3 x Bamboo Charcoal Bars & receive free body wash gloves & bar case. 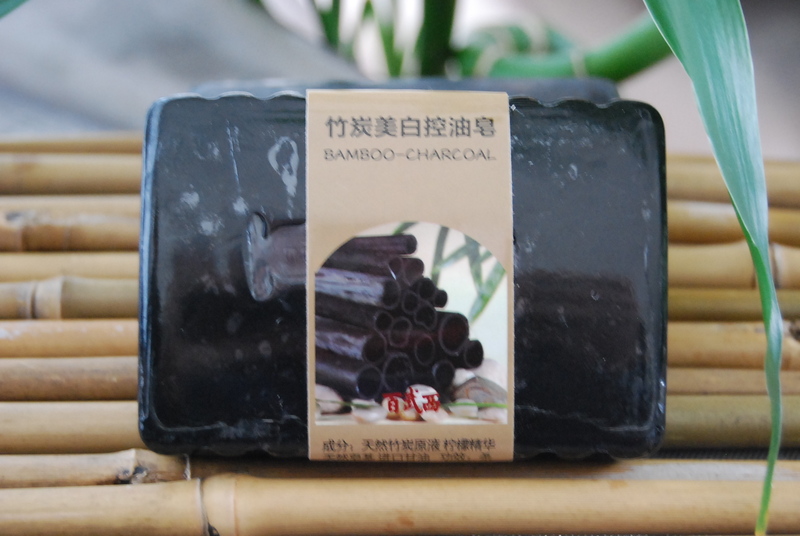 For centuries Asian civilisations have used Bamboo Charcoal for Health and Healing. 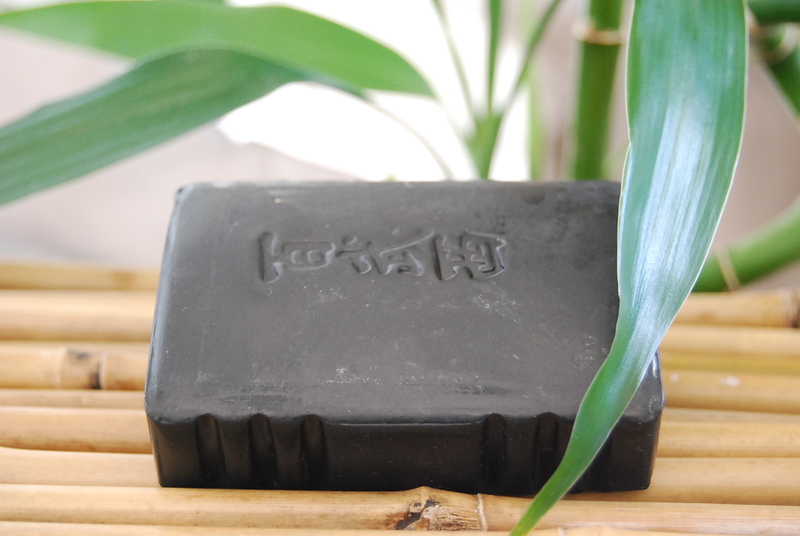 Pure Natural Bamboo Charcoal liquid, with 1% Lemon Essence, 2% Natural soap base, 1% Glycerin. This little Bar of pure natural cleansing is ideal for your face (make-up & mascara), hands, elbows, and to treat dry skin problems. You should quickly notice your skin feels cleaner, clearer and softer.